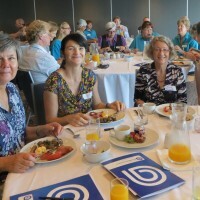 Photos from the Lismore Allied Health Professionals Breakfast in April, 2015. 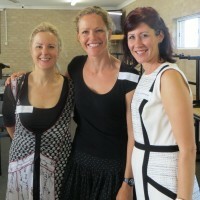 Photos from the Hastings Macleay Allied Health Professionals Breakfast in December, 2014. 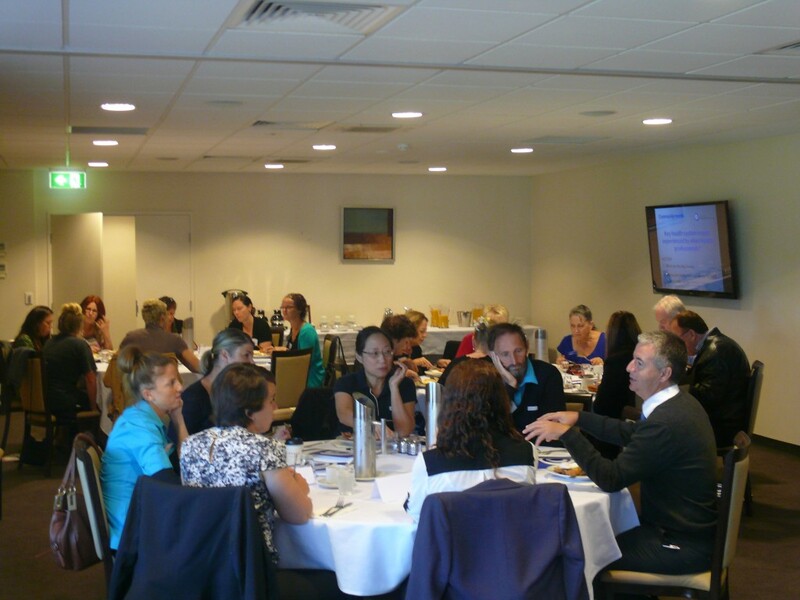 Photos from the Mid North Coast Allied Health Professionals Breakfast in December, 2014. 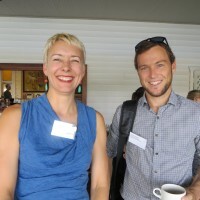 Photos from the Tweed Allied Health Professionals Breakfast in December, 2014.